Every team is made up of people. Our people are at the heart of everything we do: we’re one team with a fearless sense of possibility. Working from a project’s inception, our thinkers, designers and construction professionals inspire each other to craft solutions to the unique challenges of your workplace environment. We don’t believe in unnecessary hierarchy: our culture is open, collaborative and built on talent and experience that challenges the status quo. Barry has an unprecedented passion for solving challenges and an obsession with the intricate detail of all things HVAC. 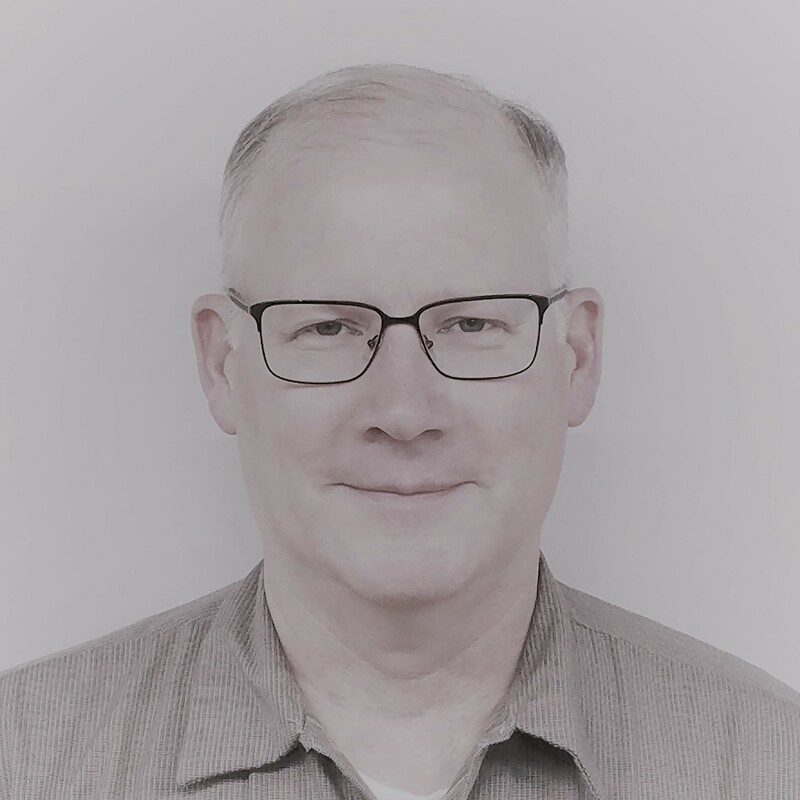 His 30 plus years in the Commercial HVAC industry has enabled him to attack most any Commercial HVAC Issue and bring our clients a peace of mind. 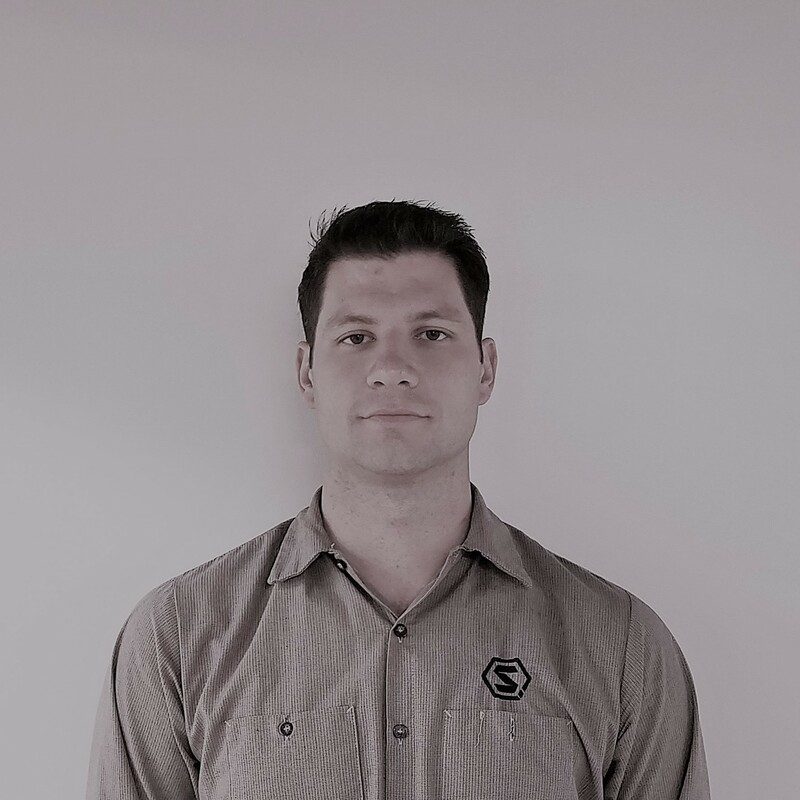 As Service Technician and chief learner, Douglas has been able to take on some of the industries most complex issues and solve them. Bringing a high level of critical thinking to the team, Douglas is able to challenge the unknown with great vigor. As visionary since our inception, Darwin leads through drive for results and an entrepreneurial spirit desiring to do things better. His 10 plus years in the commercial HVAC industry has enabled him to grow client relationships. 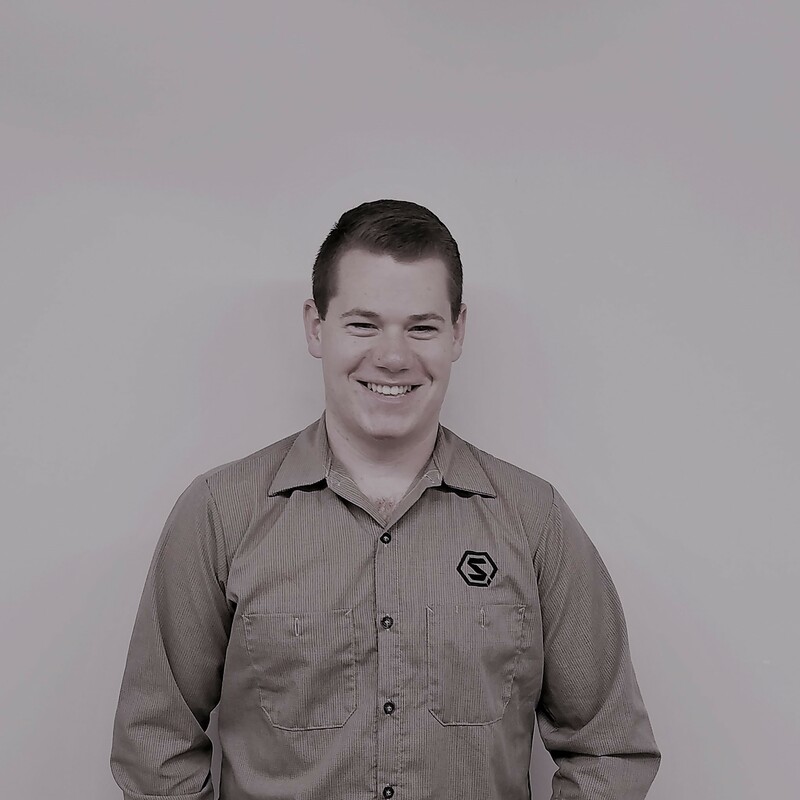 As maintenance technician, William brings brings experience in coordination of routine Commercial HVAC maintenance. He dutifully carries out routine maintenance checks, cleaning and filter service of commercial HVAC systems, ensuring our valued clients are kept comfortable and equipment their systems run smoothly. As Operations Manager, Wendell brings brings experience in coordination of our teams. 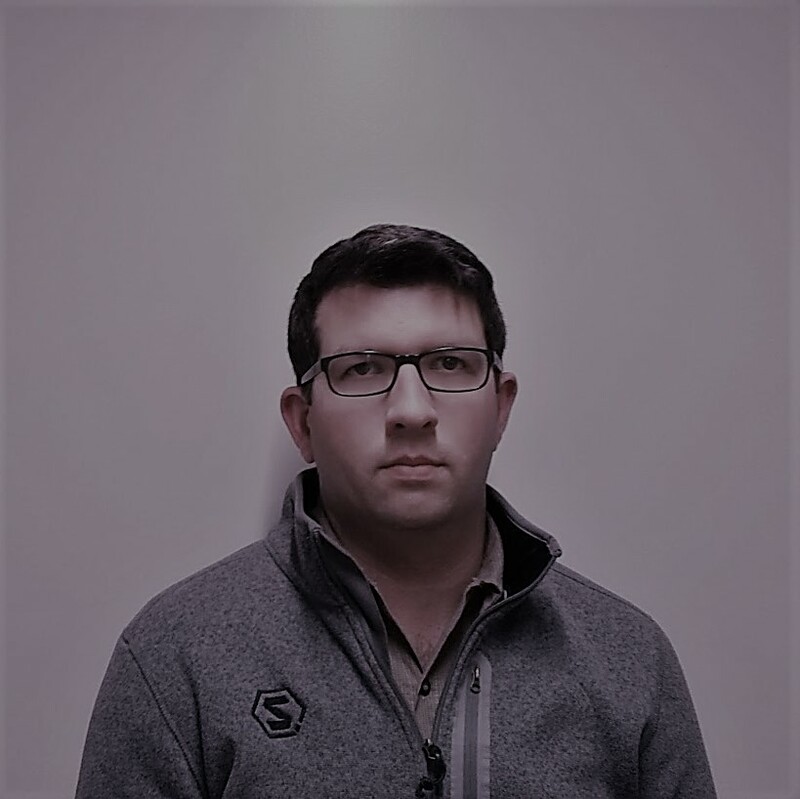 Having successfully managed and delivered a number of complex and highly specified commercial HVAC installations and replacements, Wendell has built a reputation for his attention to schedule, strong commercial acumen, and professionalism. 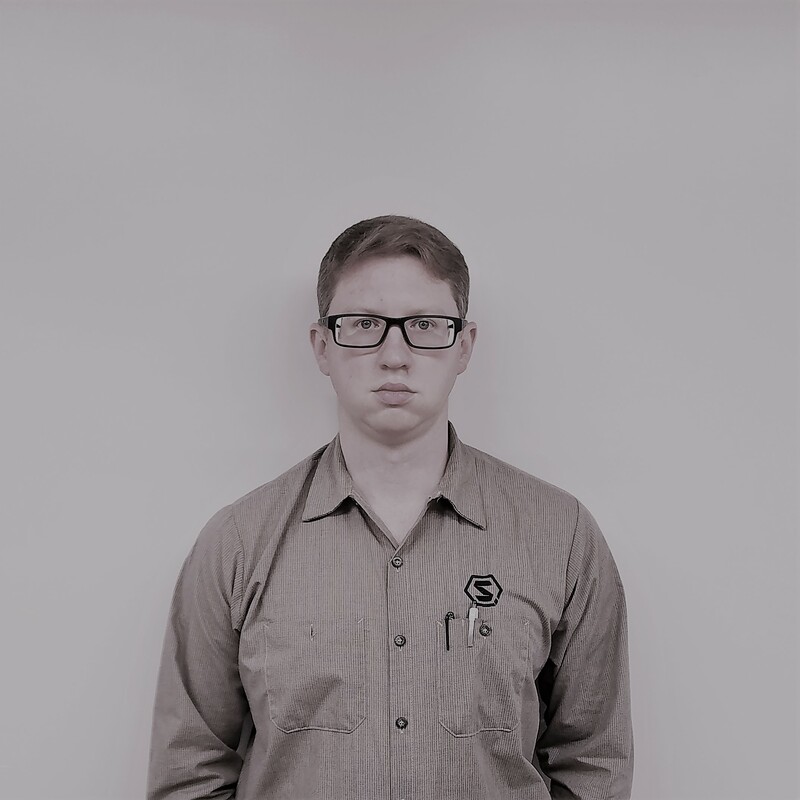 Jamie coordinates the daily requirements of running successful installation projects along with oversight of all fabrication operations. 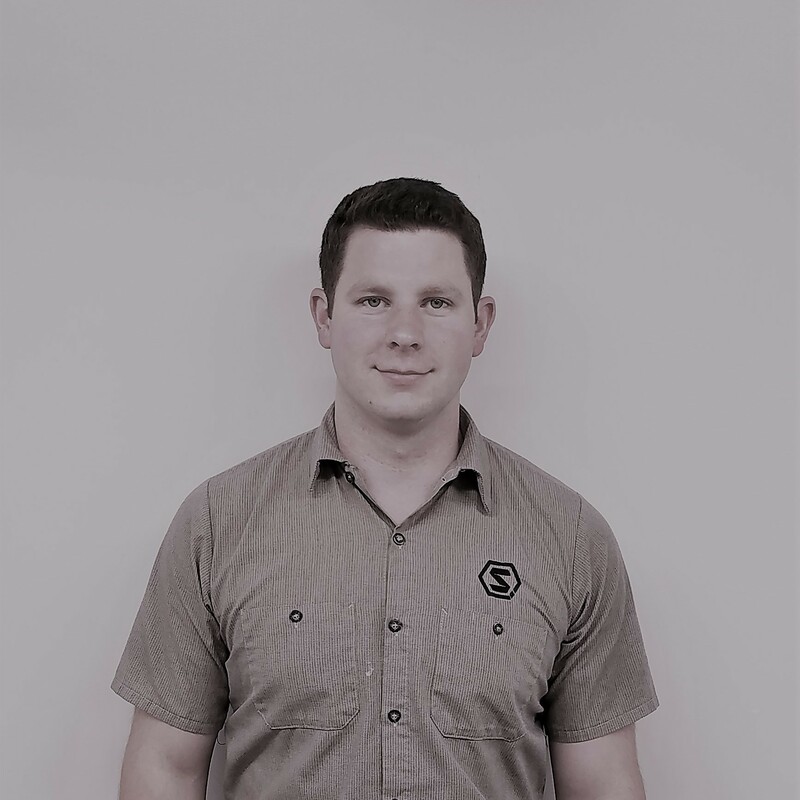 Having successfully managed and delivered a number of complex and highly specified commercial HVAC installations, Jamie has built a reputation for his attention to detail, strong commercial acumen, and professionalism.